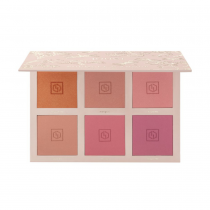 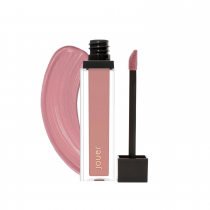 Imagine a complete cosmetics line designed with only key items – no matter your selection, you discover just the right shades, in just the right formulations, in just the right packaging. 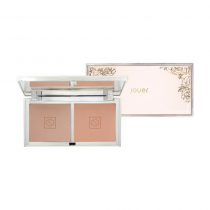 Your discovery? 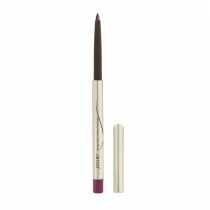 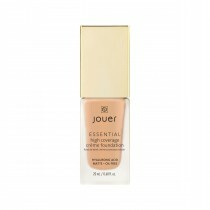 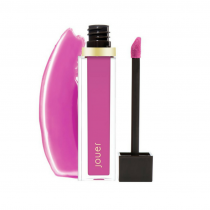 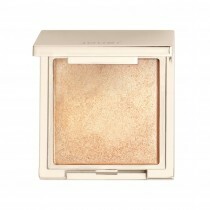 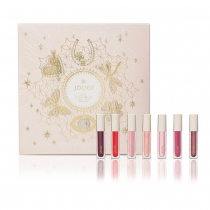 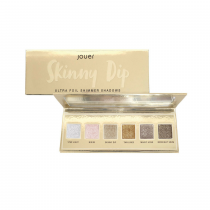 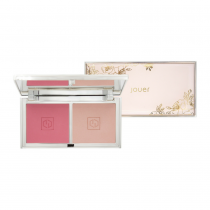 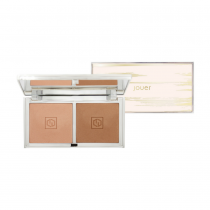 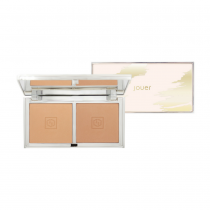 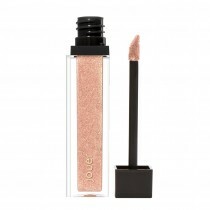 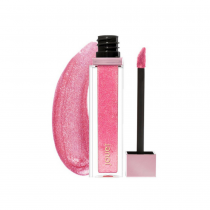 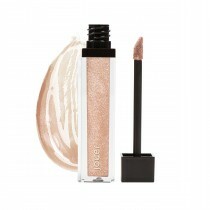 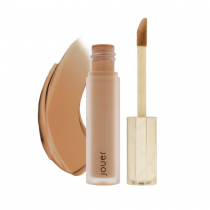 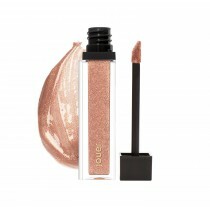 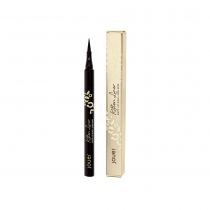 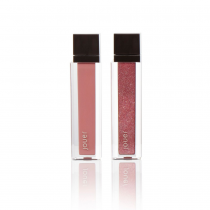 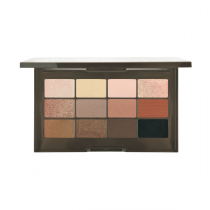 Jouer Cosmetics.